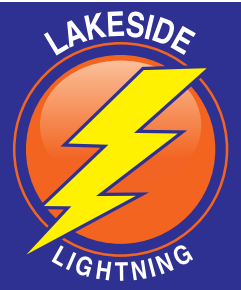 Podcasts have been a great tool for my personal professional learning, because it’s so easy to download and just listen while I’m getting ready in the morning, cleaning the house, walking the dog or in the car. I share with you several of the podcasts that I listen to on my Podcasts Page. For several years I enjoyed listening to the Practical Principals podcast, was sad that it discontinued and that I couldn’t really find any other podcast with principals that filled that void. Principal Theresa Stager invited me to help her start a Principals Podcast, which we also invited Principal Dr. Spike Cook in on. Our first live podcast was quite interesting with many tech glitches, so Jeff Bradbury at TeacherCast.net offered to pick us up under his broadcasting network. 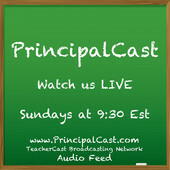 You can now find the #PrincipalCast Podcast live every Sunday night at 8:30 PM CST on teachercast.tv. 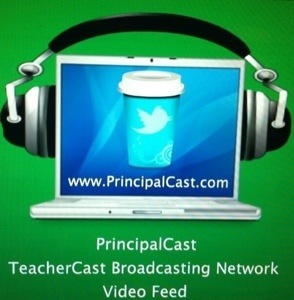 You can join in the discussion on the chat box of that site or tweet using #principalcast in your tweet. 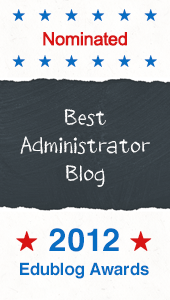 Question from the newbie (new principal) or a hot topic for principals.